Incoming Gov. Ron DeSantis announced on Thursday that he was turning to two prominent legislators to help his new administration. DeSantis tapped former Florida House Speaker Richard Corcoran, a champion of school choice during his two years leading the chamber, to be the state’s next education commissioner. 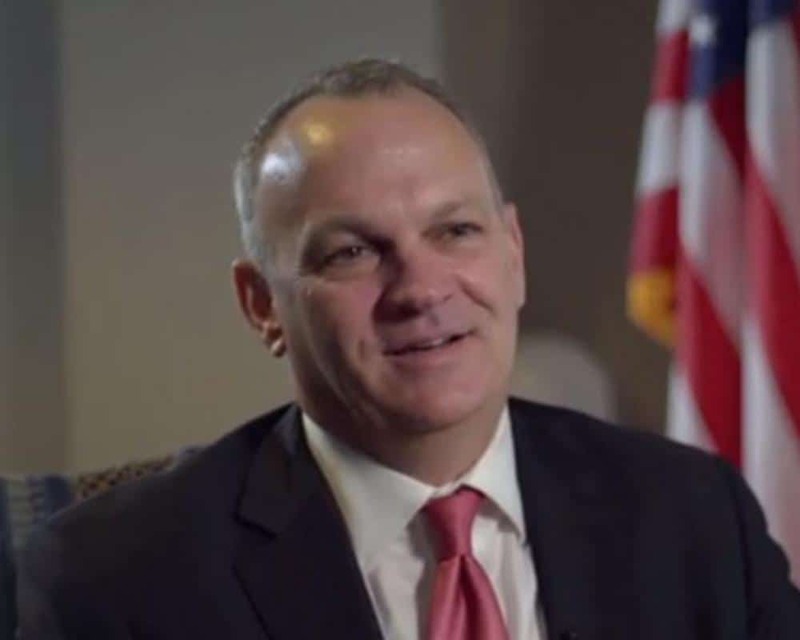 Corcoran will have to get the support of Florida’s State Board of Education before he takes the post. 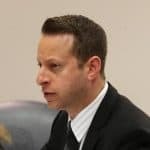 DeSantis also turned to liberal South Florida Democrat Rep. Jared Moskowitz to serve as director of the Florida Division of Emergency Management. While he backed Florida Agriculture Commissioner Adam Putnam for governor, Corcoran backed DeSantis after the primary. During his tenure as speaker, Corcoran launched the “Schools of Hope” program, giving students more options to leave failing schools. Corcoran also helped create the Hope Scholarship, giving school choice options to students who are bullied. Besides leading the House as speaker, Corcoran also served as then state House Speaker Marco Rubio’s chief of staff a decade ago. “As Chair of the State Board of Education, I look forward to reviewing Governor-elect DeSantis’ recommendation of Richard Corcoran as the next Commissioner of Education. He has the knowledge and experience to ensure continued success at the Department of Education and to protect Florida’s legacy as a national leader in education. He is truly passionate about helping all students get a world-class education,” said Marva Johnson, the chairwoman of the State Board of Education. Current Education Commissioner Pam Stewart was granted another year at the post last month. First elected to the Florida House in 2012, Jared Moskowitz has been active on a host of issues in Tallahassee and the DeSantis camp praised him as “the prime sponsor of anti-BDS legislation as well as strengthening the rights of sexual assault victims by ensuring that one-party records are admissible” and being “instrumental in the passage of the Marjory Stoneman Douglas High School Public Safety Act. The DeSantis team also stressed his background in emergency management. “Moskowitz has served as General Counsel for AshBritt Environmental, a preeminent disaster management company providing full disaster management services for over two decades, and has been responsible for building coalitions with local, state and federal government. He has managed contracts for such natural disasters as Hurricanes Sandy, Irma and Matthew,” the DeSantis team noted. The new appointment garnered the praise of Republicans in Tallahassee. “As somebody who lost a home back in Hurricane Ivan, I know how devastated Floridians can be and feel immediately following a disaster. I applaud Governor-elect DeSantis for choosing a capable and caring leader in Jared Moskowitz to lead Emergency Management. Jared is tenacious and meticulous. He is an excellent choice to lead the division as we continue to help Floridians recover from Michael and Irma and will ensure Florida remains well prepared to handle emergency situations,” said state Sen. Doug Broxson. “Governor-elect DeSantis has shown strong leadership in his selection of Jared Moskowitz to lead the Division of Emergency Management. Emergency Management is a non-partisan issue. It’s about keeping people safe before, during and after a disaster situation. Jared has the knowledge and expertise to ensure a quality response in these critical situations and Floridians can rest assured he will constantly look for ways that we can do better as long as he serves,” said state Rep. Holly Raschein.